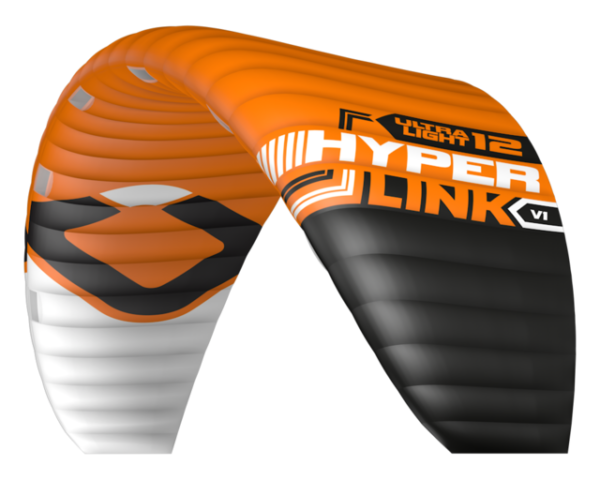 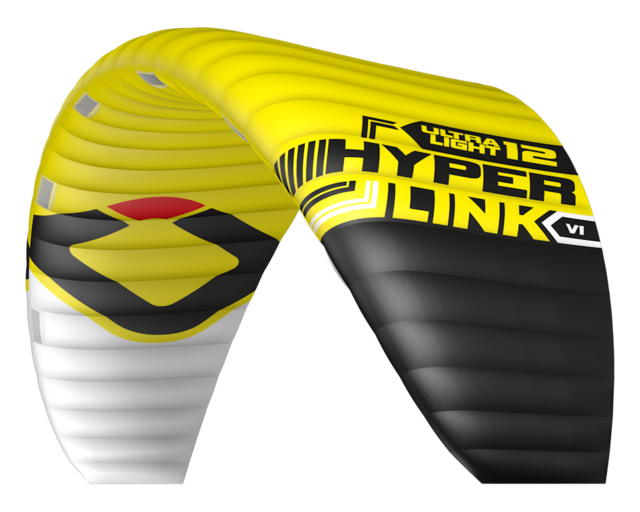 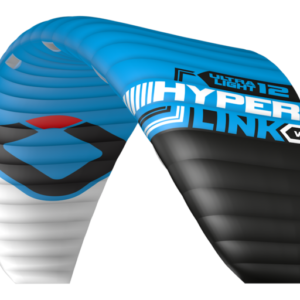 THE OZONE HYPERLINK V1 IS ALSO AVAILABLE IN AN ULTRA LIGHT VERSION. THIS IS THE SAME DESIGN PRODUCED WITH HIGH QUALITY LIGHTWEIGHT MATERIALS TO REDUCE WEIGHT AND PACKING VOLUME TO A MINIMUM. 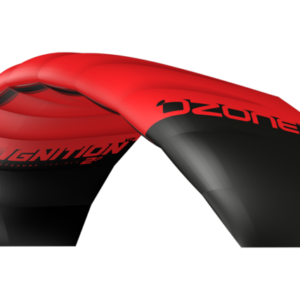 The ozone Ultra Light offers true performance increases and enhanced flying characteristics. 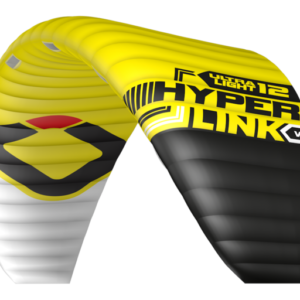 It inflates quicker, launches in lighter winds, flies faster, stays in the air longer in gusty conditions, and is more reactive even in the lightest breeze. 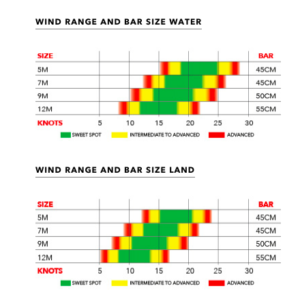 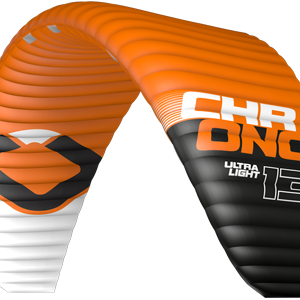 The ozone Ultra Light kites will be produced on request only, please contact your local dealer/distributor and order early to plan for production and delivery time.